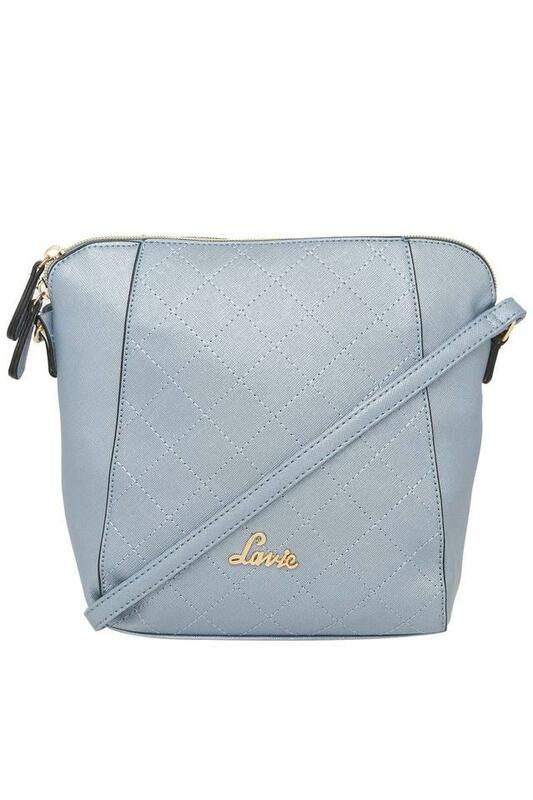 Anyone, who has a classy taste in fashion, will love this sling bag from the house of Lavie. It flaunts a metal branding at the front that marks its design distinctive. 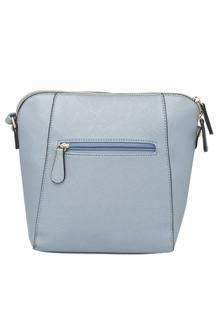 It also has a good finish, owing to the use of premium quality synthetic leather. Convenient to carry and spacious, this sling bag will be a nice addition to your accessory collection. 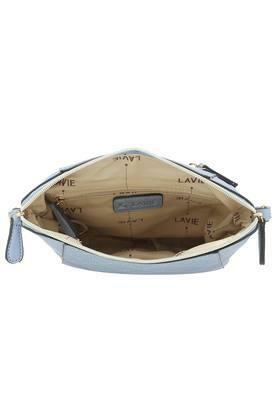 It comes with a metal branding at the front, which elevates its design.